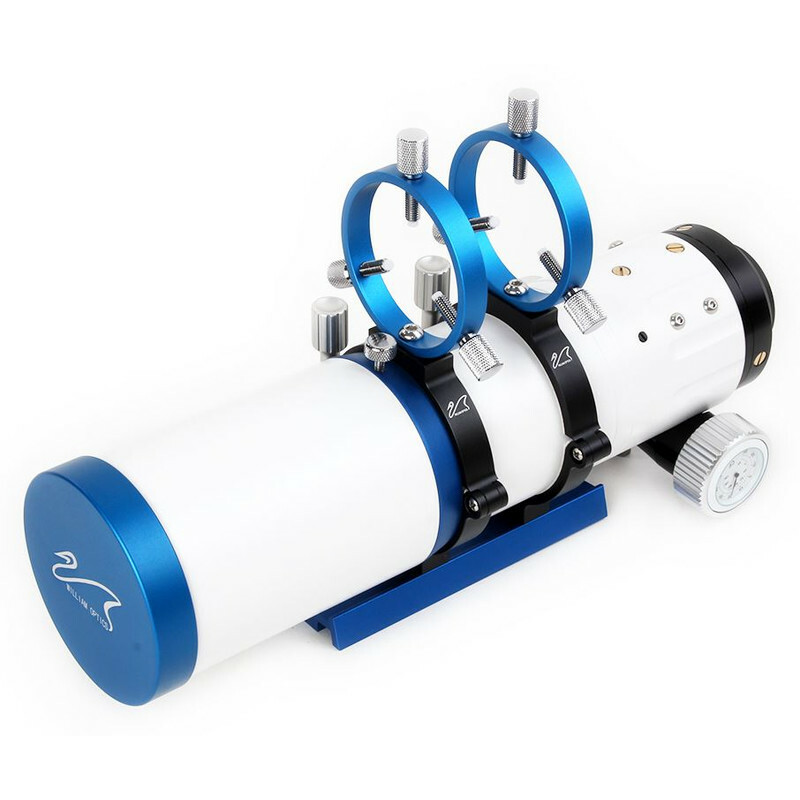 It seems the the Sky Watcher Star Adventurer is one of the most popular tracking mounts on the market at the moment, with its affordable price, small compact size and ease of use, new and more advanced astrophotographers seem to be purchasing this mount. 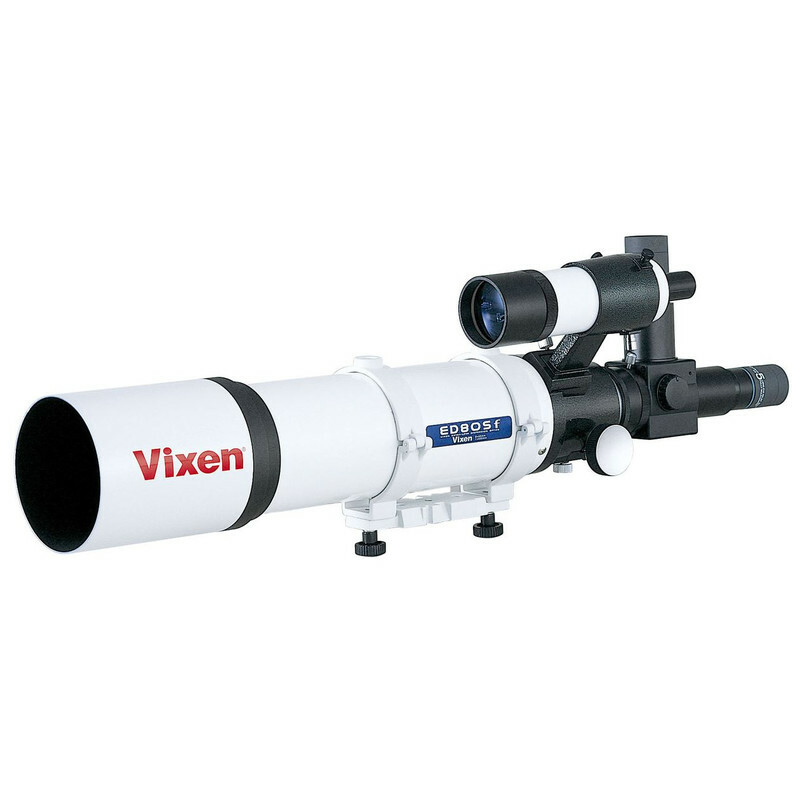 I can say from experience, this is one of the best affordable mounts Sky Watcher have to offer. 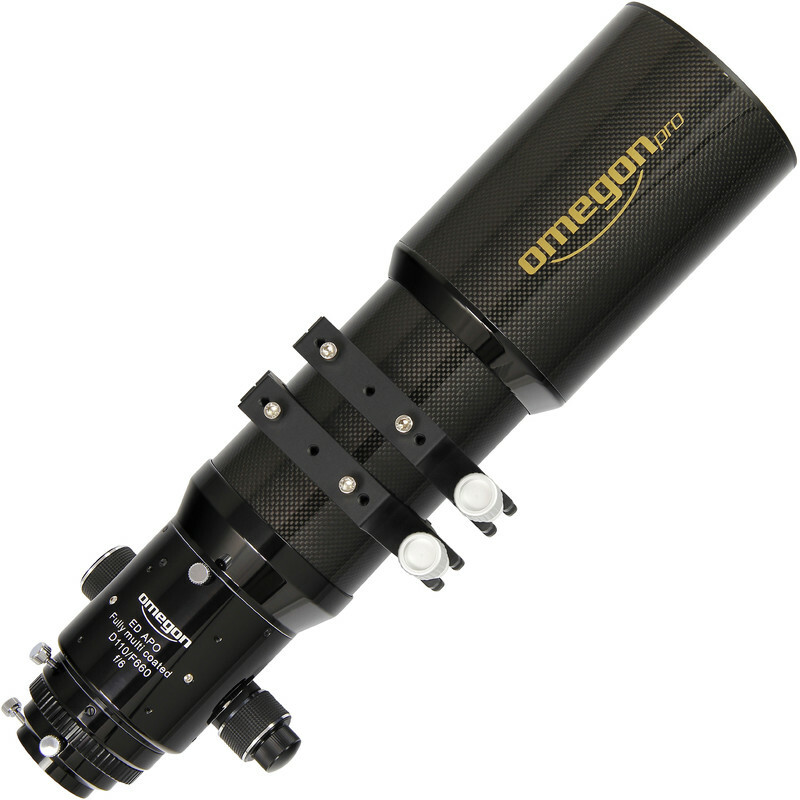 The maximum weight capacity of this little mount being 5kg and the weight of the Canon EOS 5D MkII being just 30 oz ( and some ccd and cmos being even lighter), there is quite a range of scopes to attach to this mount for astrophotography. 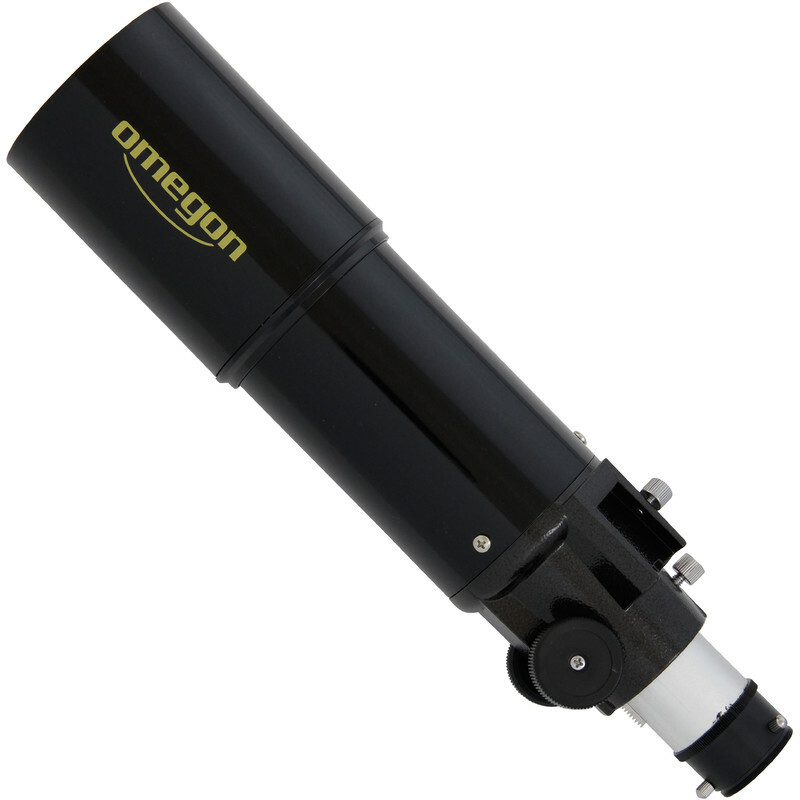 Here is a list of a few scopes from astrosphop.eu that can accompany the Sky Watcher Star Adventurer.